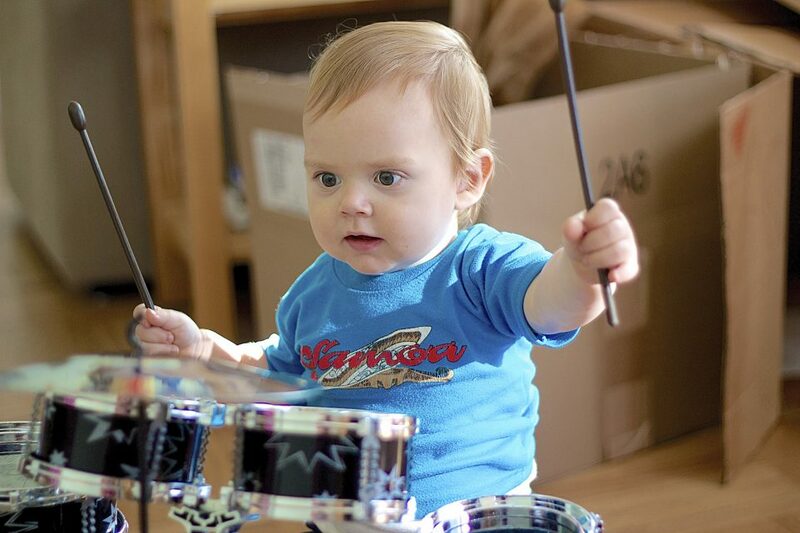 Blaise turned 1 today, and is already enjoying his new drum set. Copyright © 2019 Parscal Kids. All Rights Reserved. The Matheson Theme by bavotasan.com.